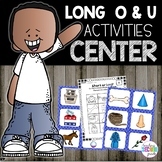 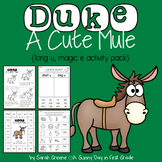 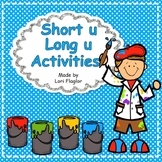 This long u activity set includes eight long u printables and centers. 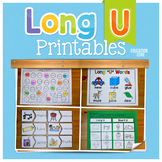 This set includes: Long u Book– Students will read each word and color a picture to match. 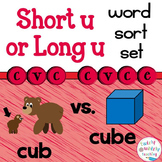 They will then cut out the rectangles. 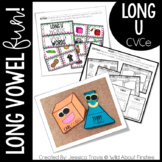 Staple books together when completed. 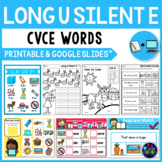 Long u Word Search-Students will circle the long u words.